Good morning. I am Gen Kikkawa. 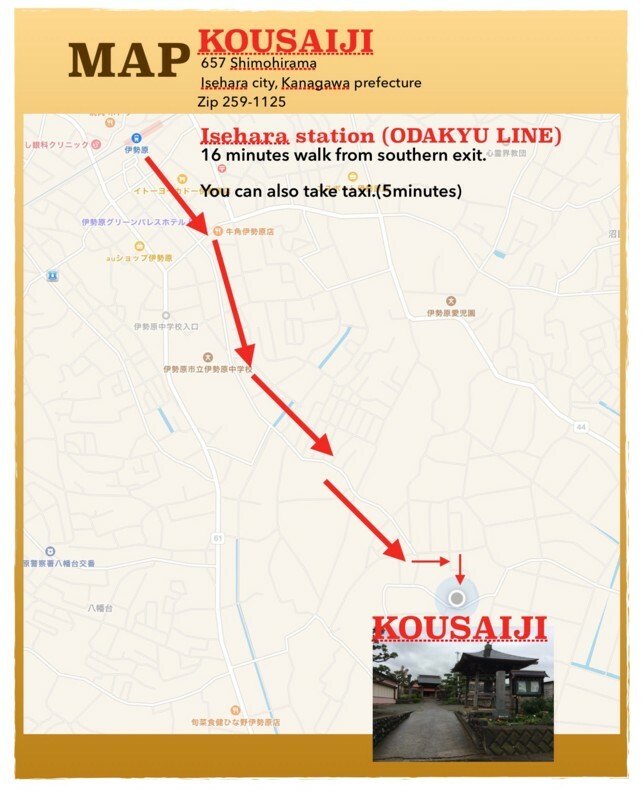 Zazen in English at Kousaiji is here for you every Saturday morning. That is for you like a tulists or residents in Japan and your host. Registration starts 8:15,Class does 8:30. 500 JPY for admission fee including tiny tea party. I hope see you there. Besides tomorrow afternoon, the class on buddism will take place at Dokuonji temple in Yokosuka. I will talk on morning service in zen temple. Thank you.